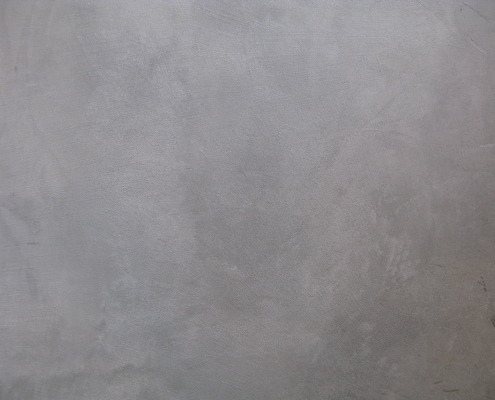 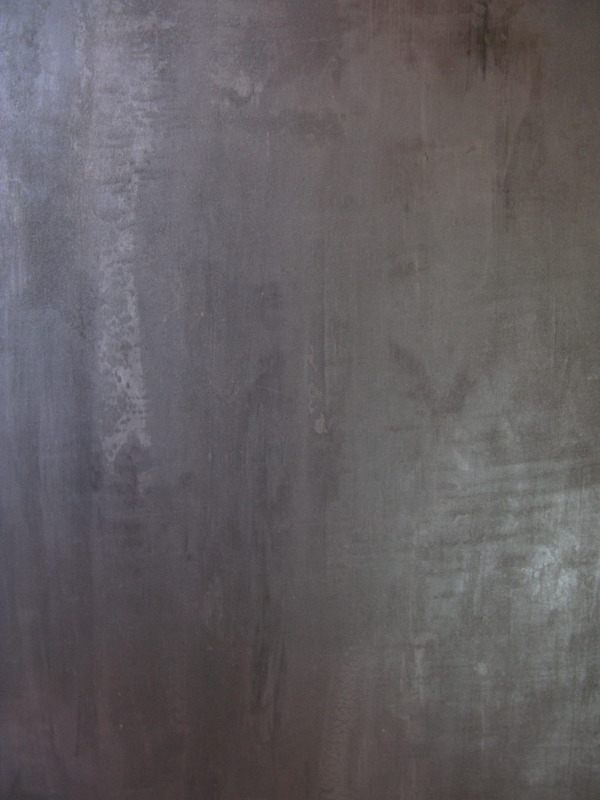 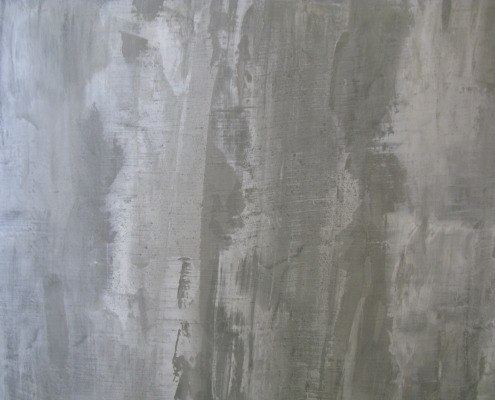 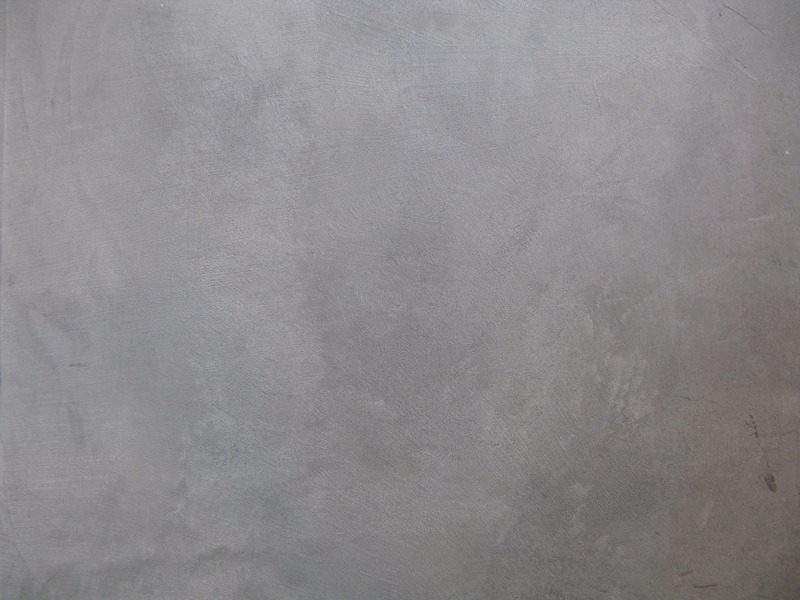 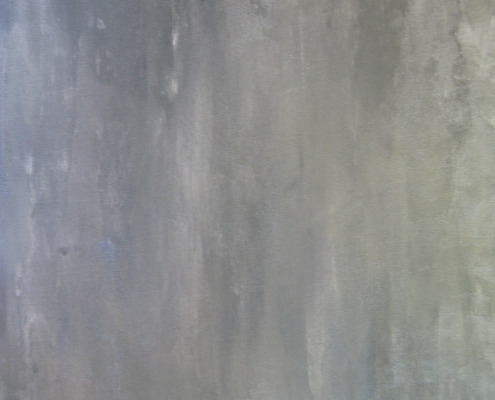 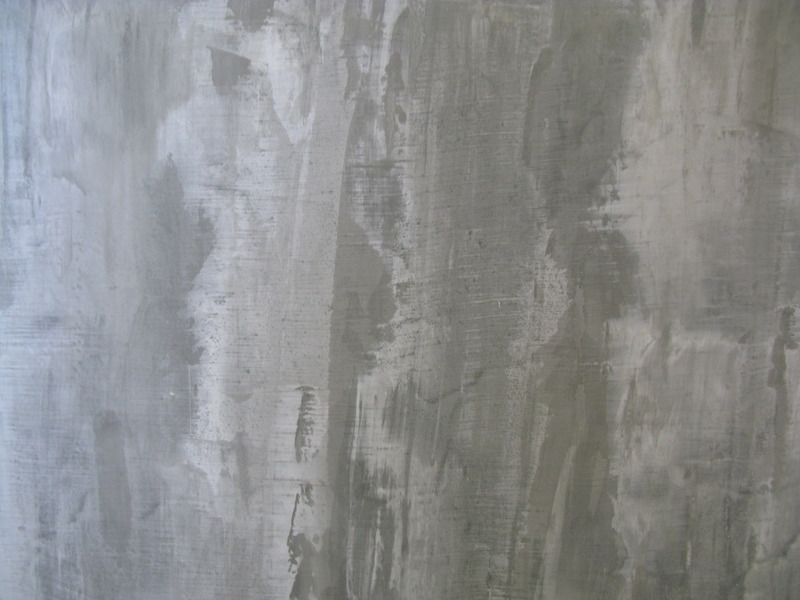 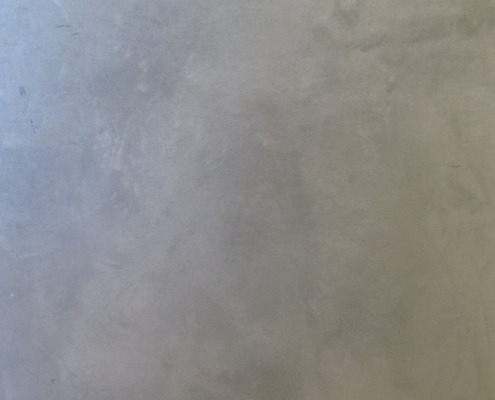 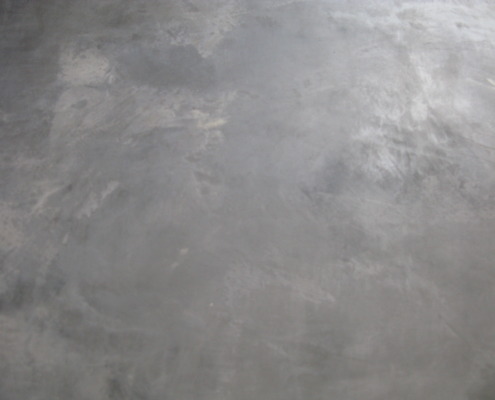 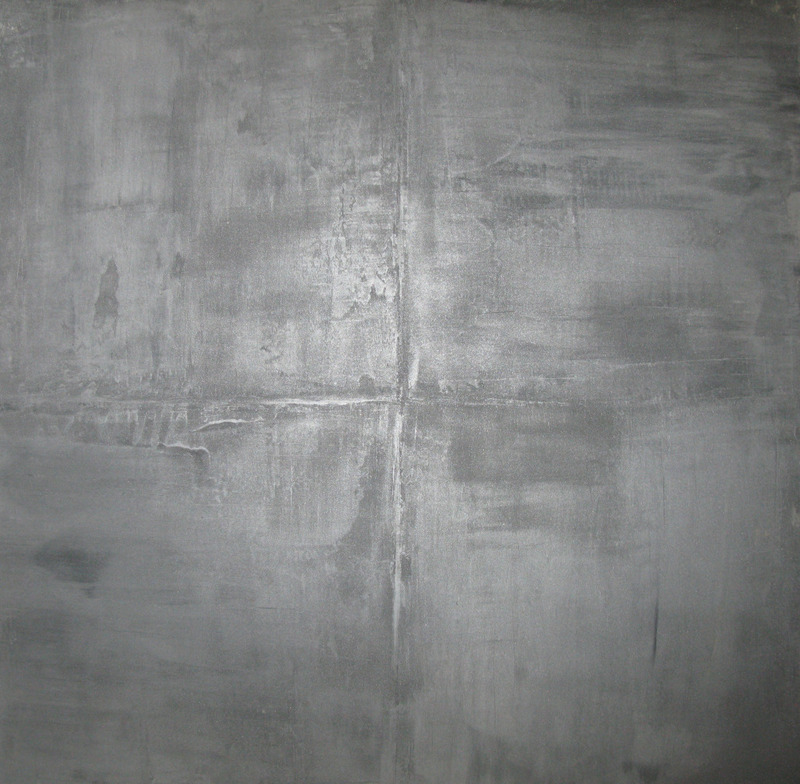 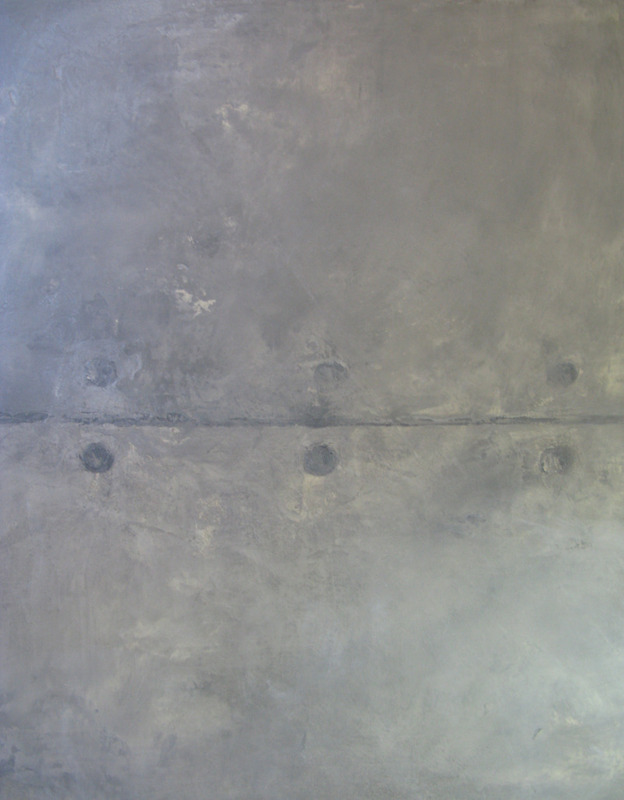 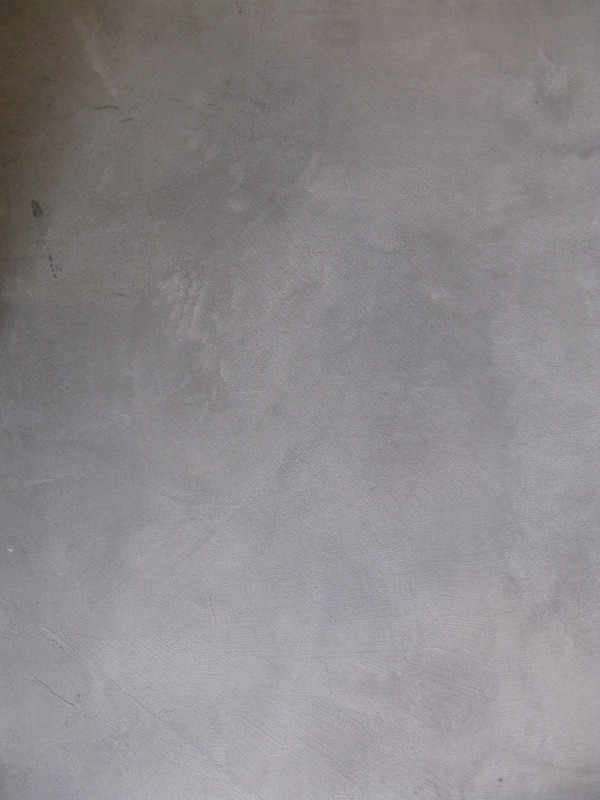 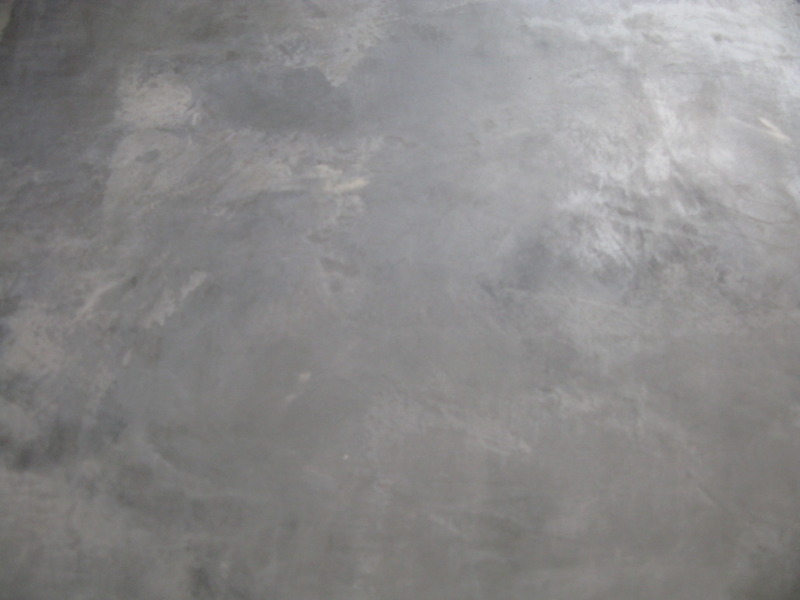 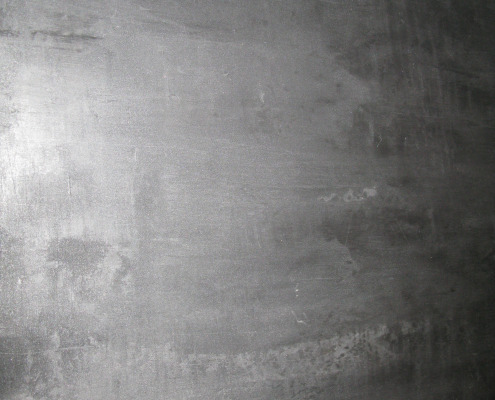 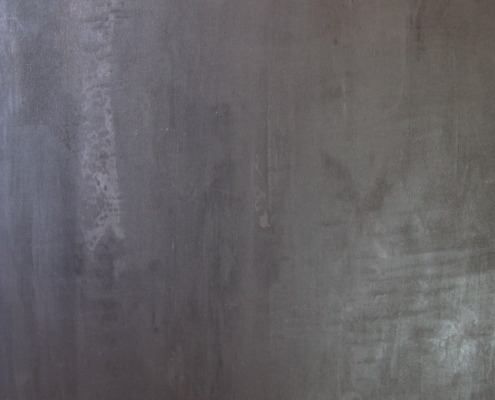 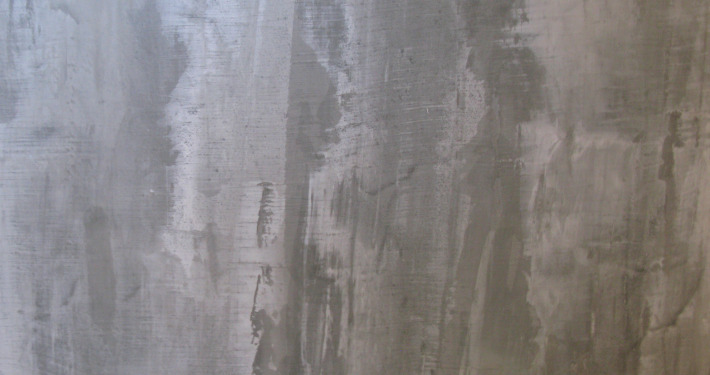 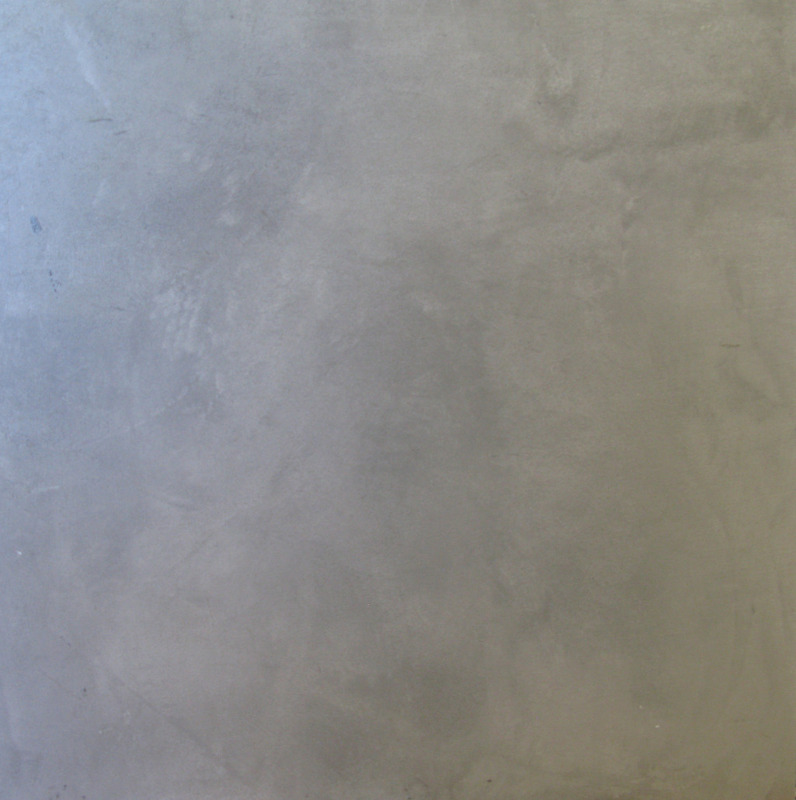 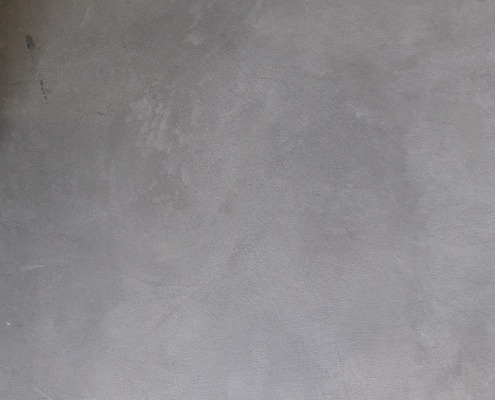 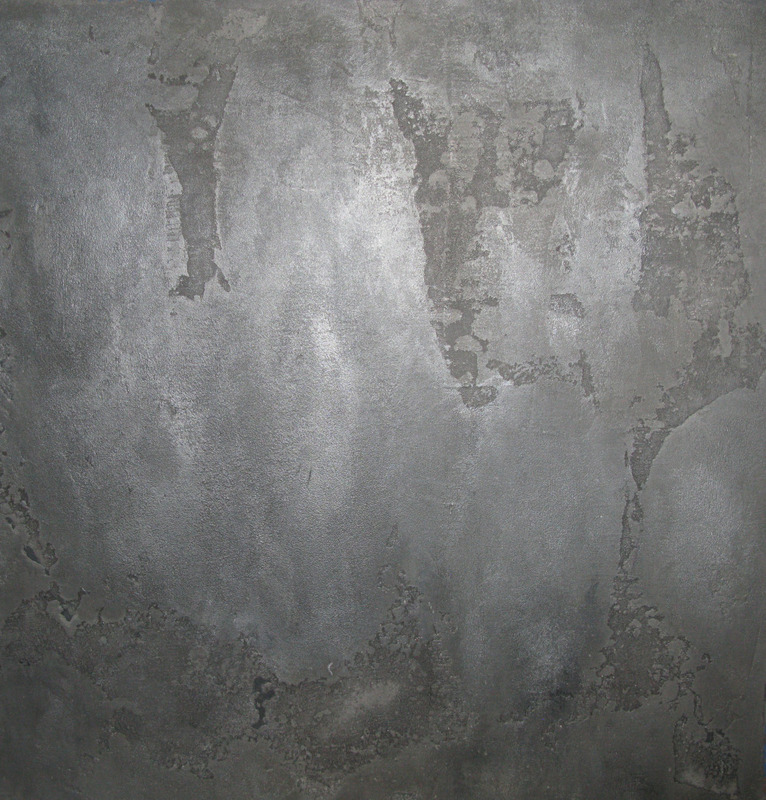 Modern concrete Venetian plasters add dimension to your contemporary space. 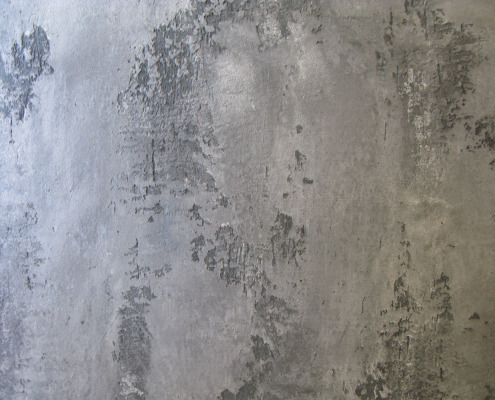 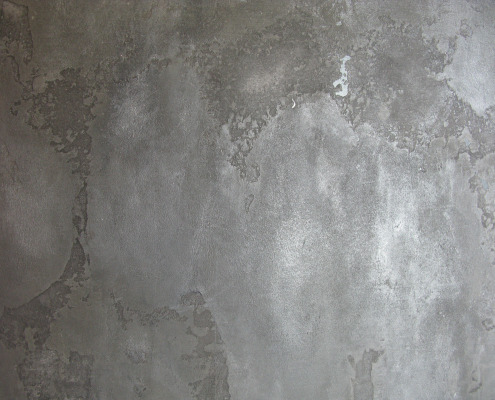 When looking for interior design ideas for your contemporary space, the modern concrete plaster, Venetian plaster and metallic finishes will take your space to the next level. 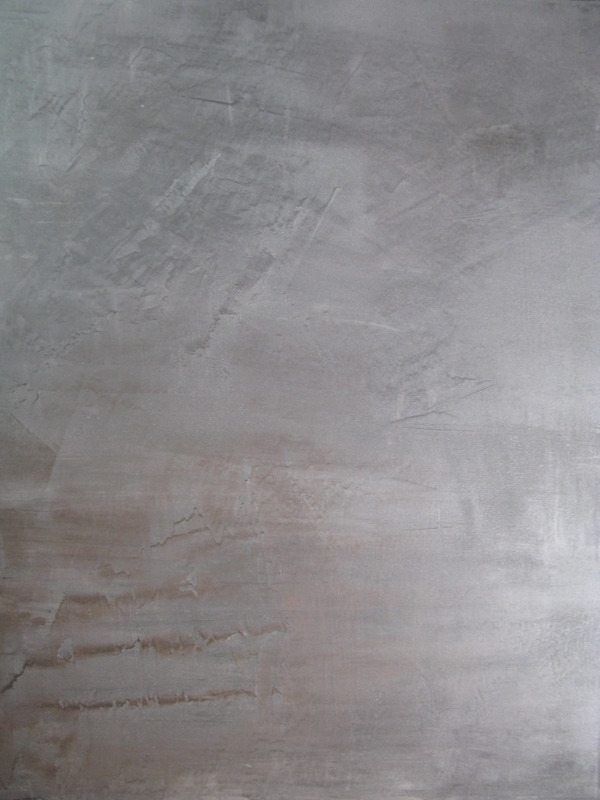 Available in matte finish, metallic silvers, burnished and polished. 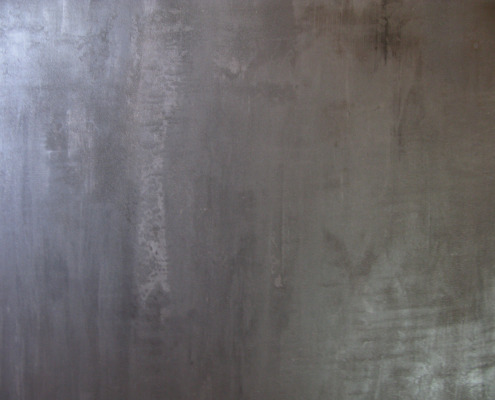 Modern concrete plasters and Venetian plaster are a great idea for a fireplace, accent walls, stairwells, entryways, powder rooms, dining rooms or anywhere you want to add depth and structure to your space. 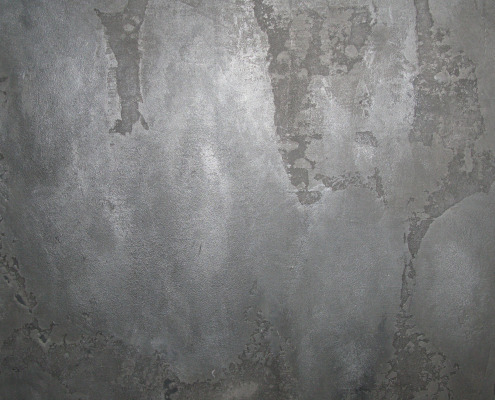 With the new ultra modern trends in the Seattle, Kirkland and Bellevue area the luxury modern plasters and Venetian plaster will make your walls dynamic. 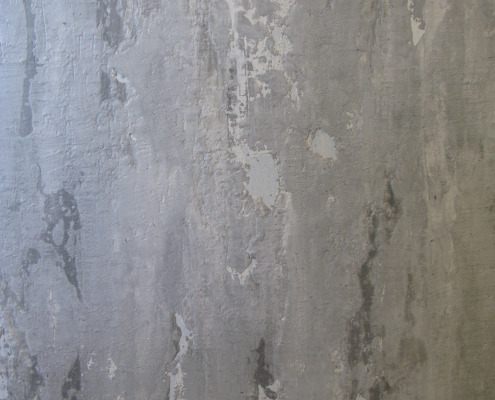 Contemporary luxury plasters take a space from average to Wow! 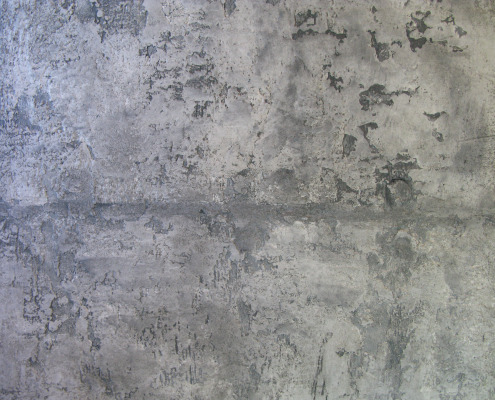 Modern concrete plasters work well in ultra modern spaces adding an architectural surface to the interior design of the walls. 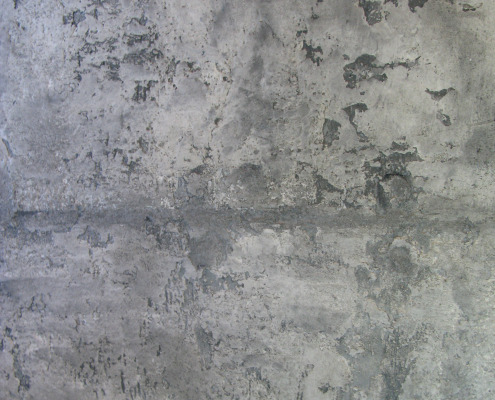 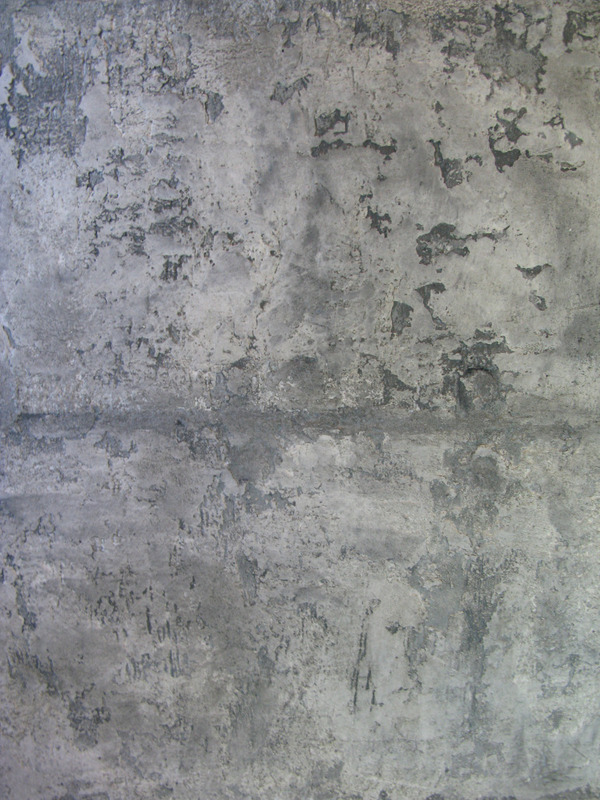 Concrete can emulate the feel of real concrete with all the natural color variation. 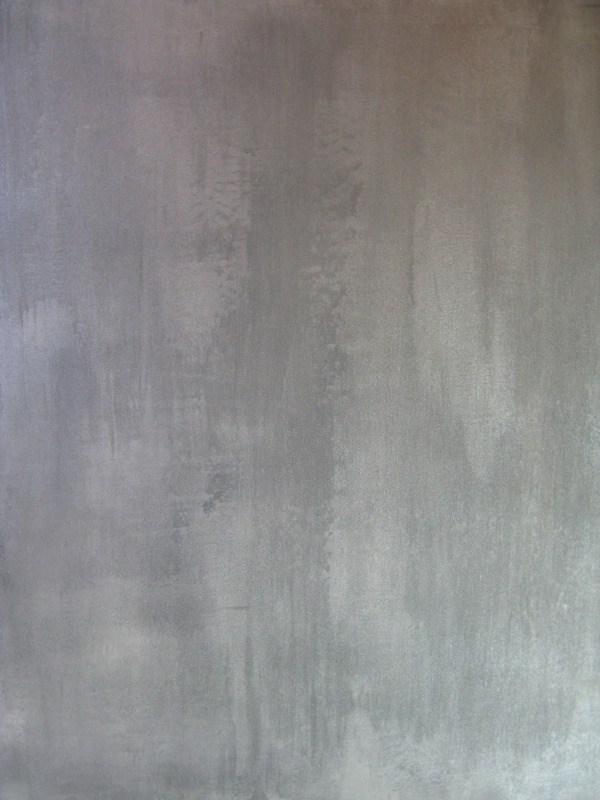 Metallic finishes add a nice reflective quality. 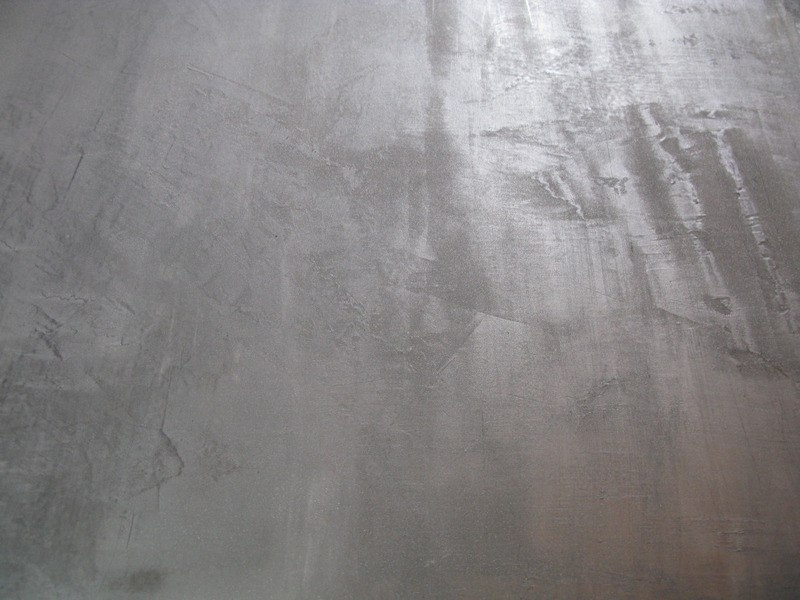 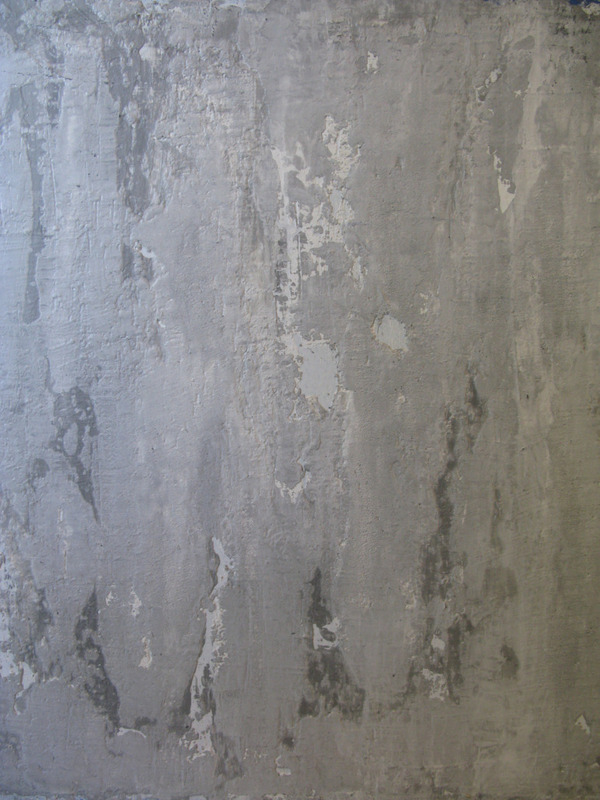 Some of our available finishes have pitted rustic texture that make a great option for an urban loft. 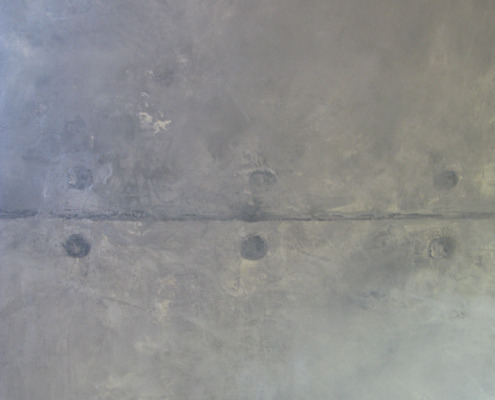 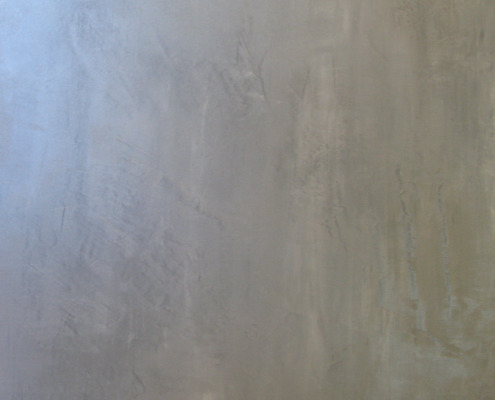 Our Seattle artisans will help you design a dynamic space with Venetian plaster and concrete urban looks serving the greater Seattle area, Kirkland, Bellevue Redmond, Woodinville, Sammamish and more. 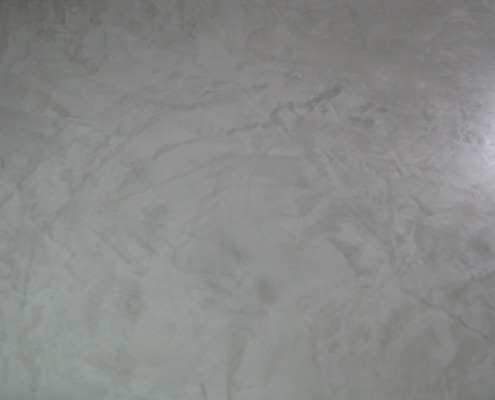 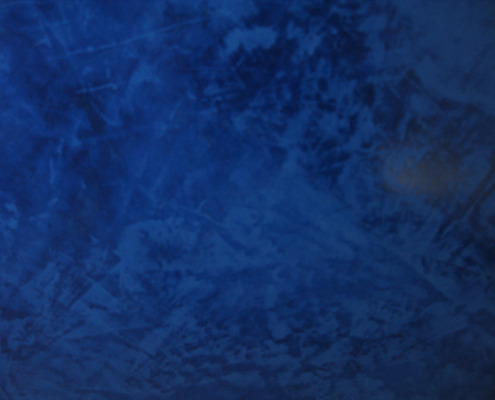 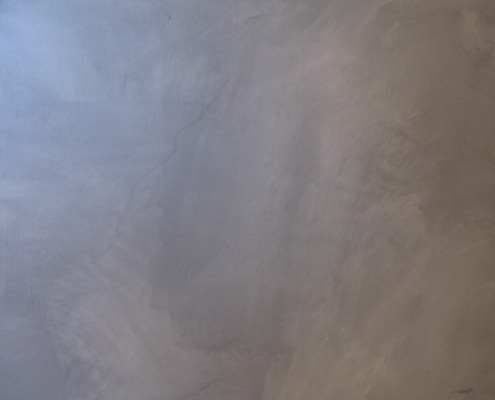 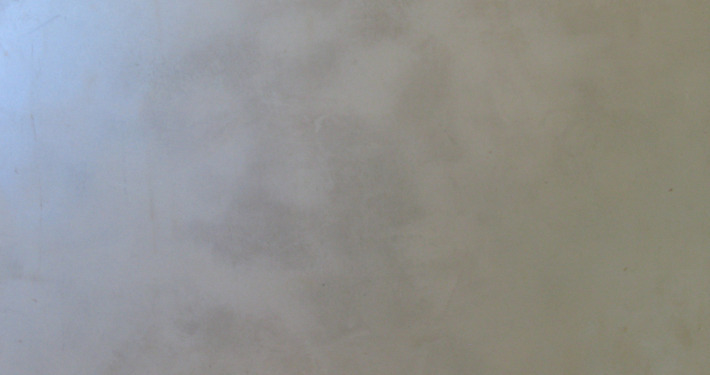 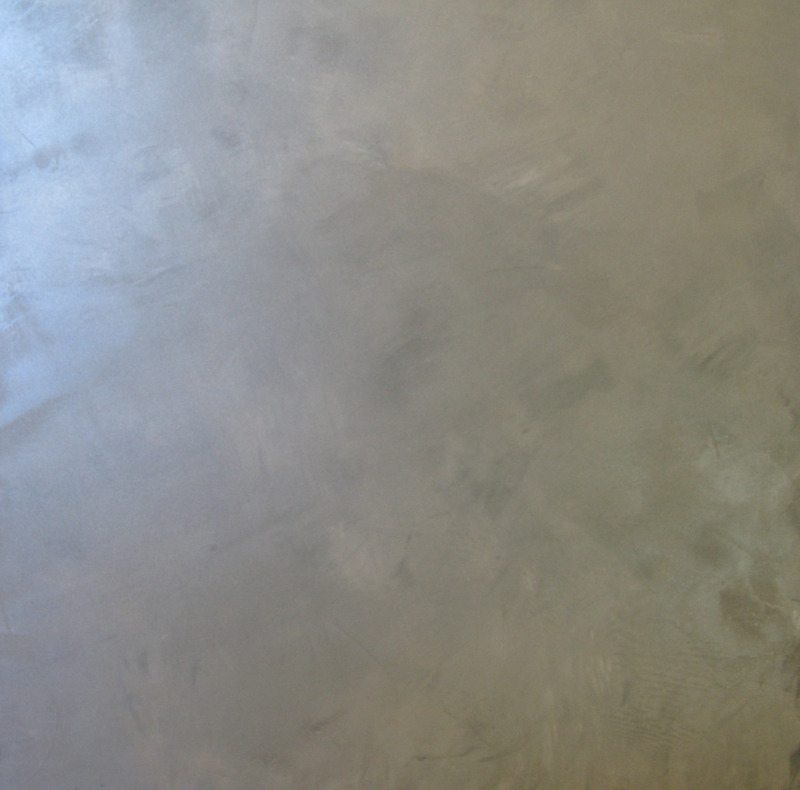 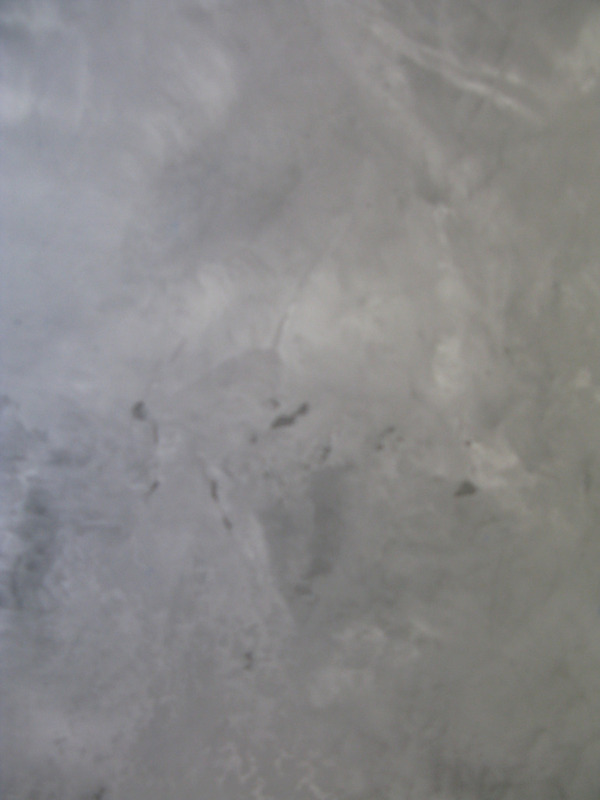 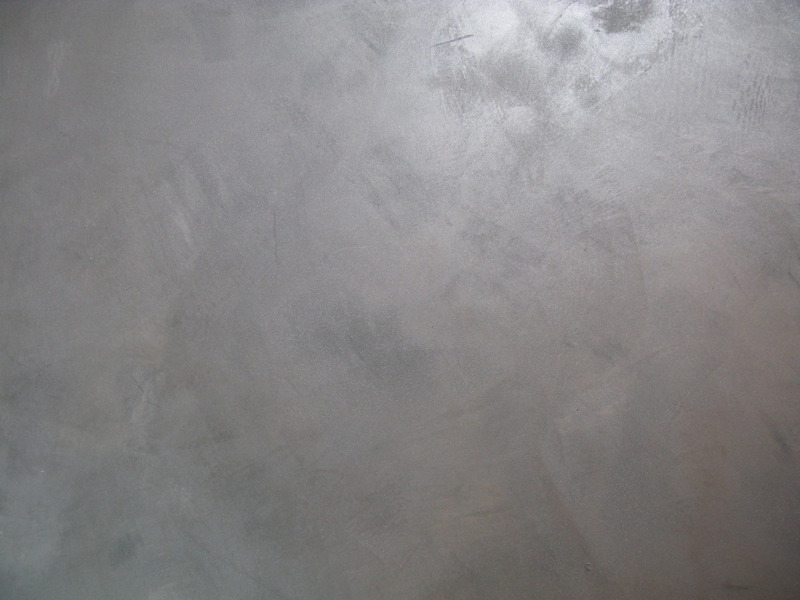 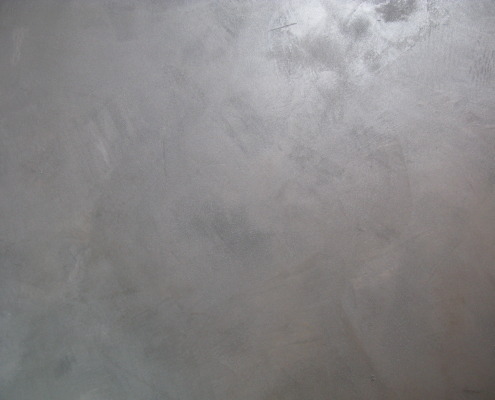 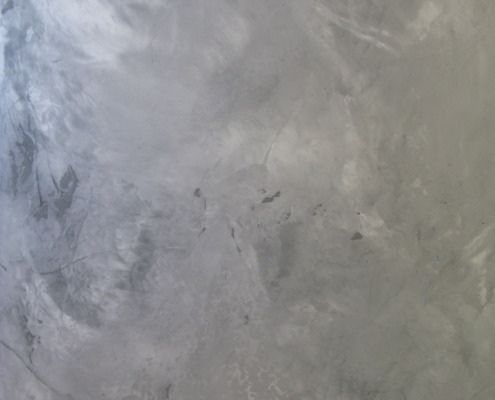 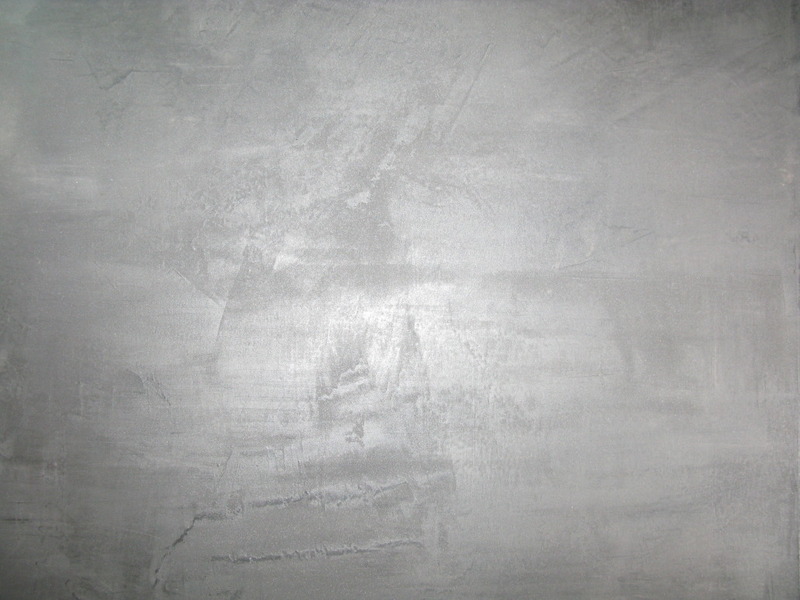 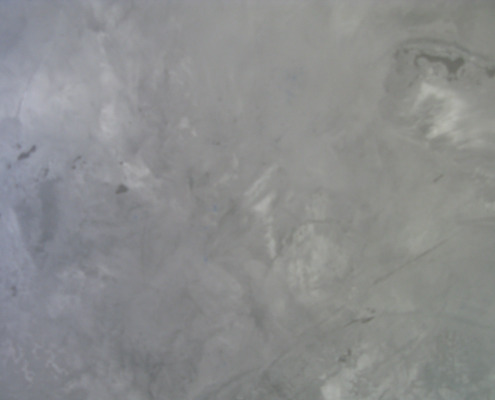 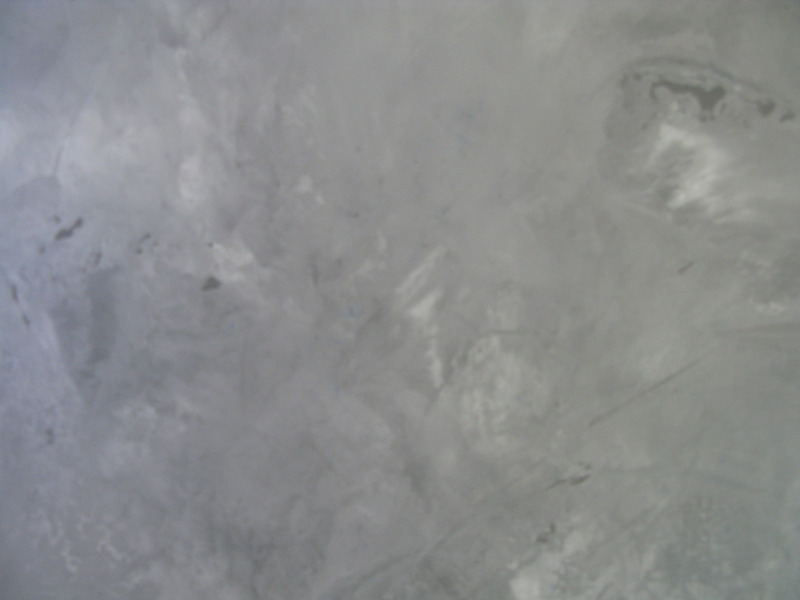 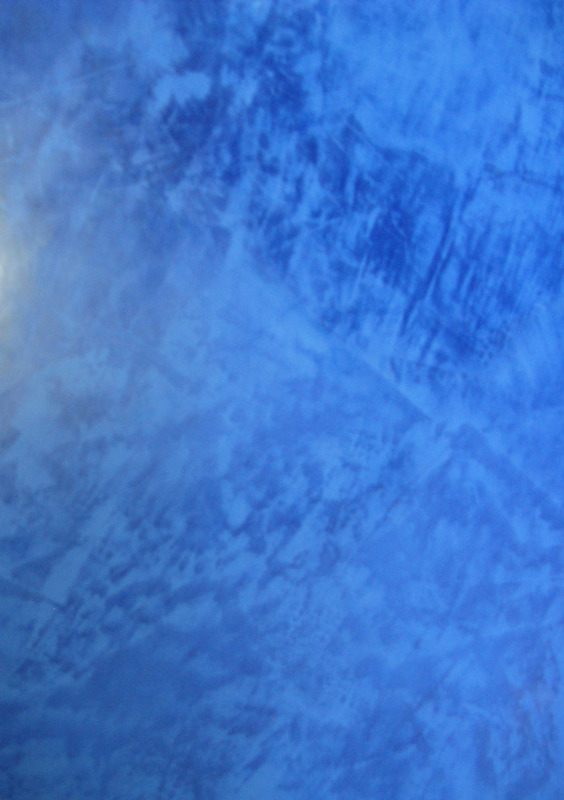 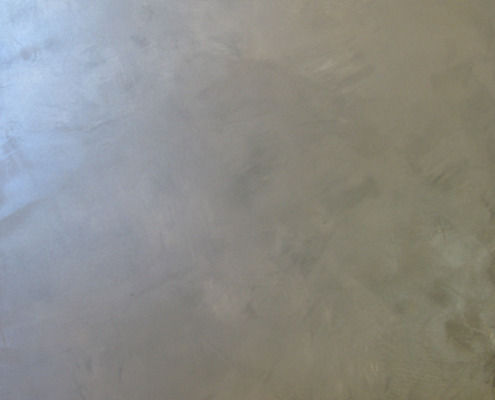 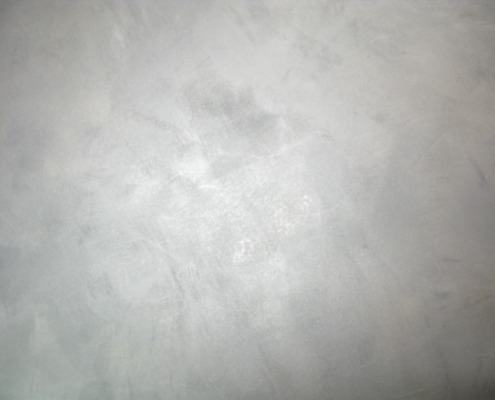 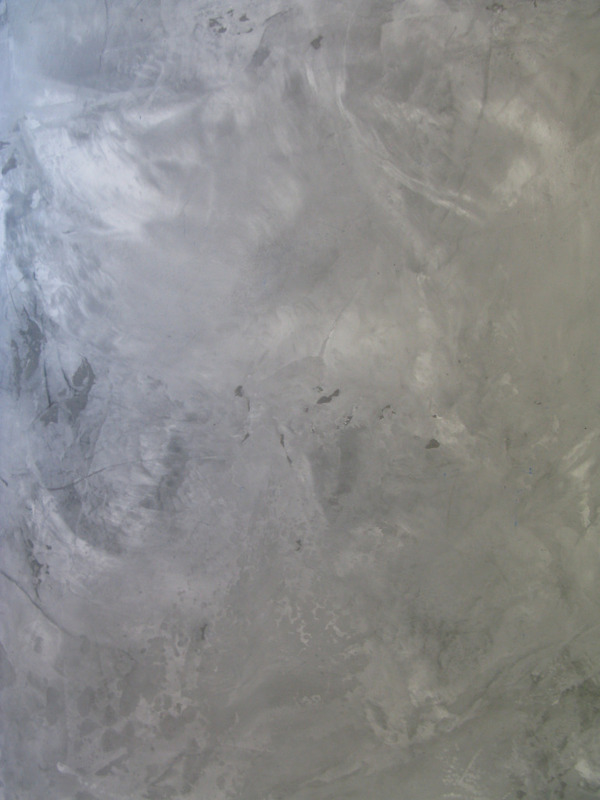 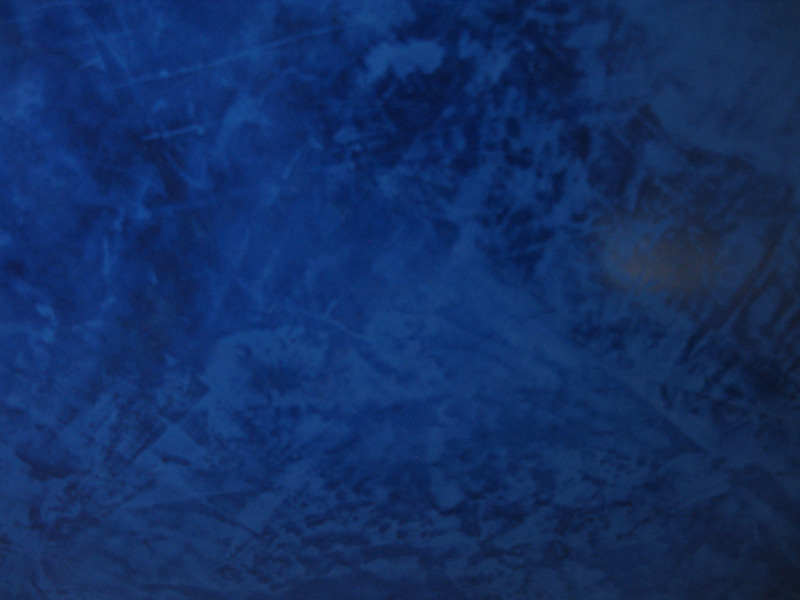 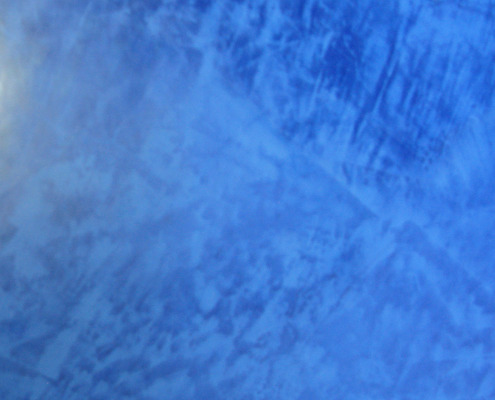 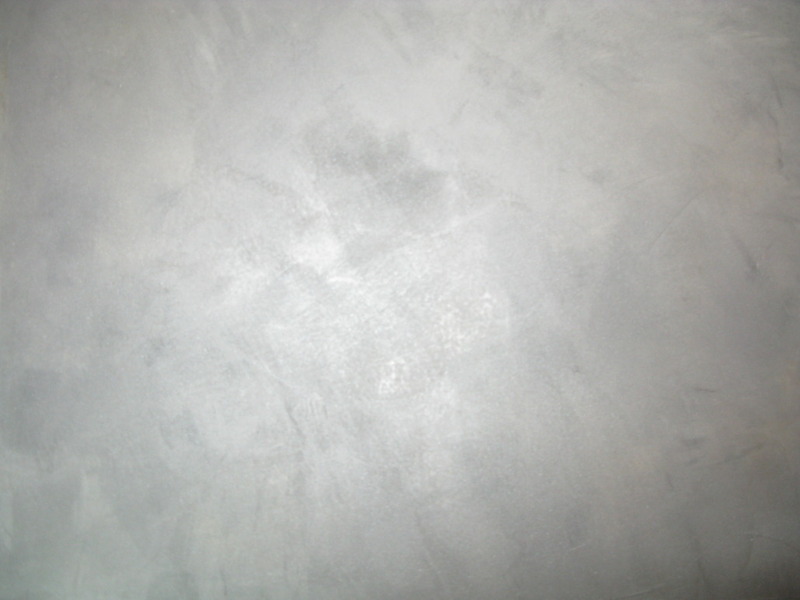 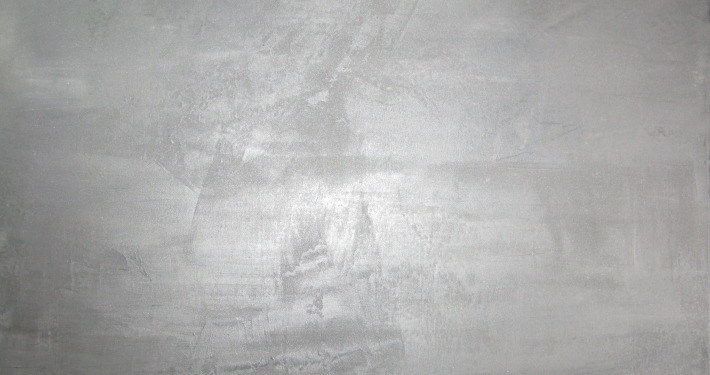 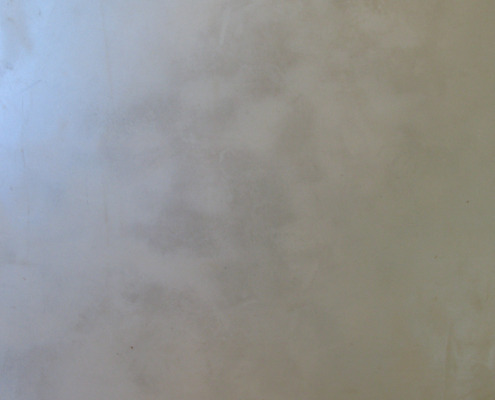 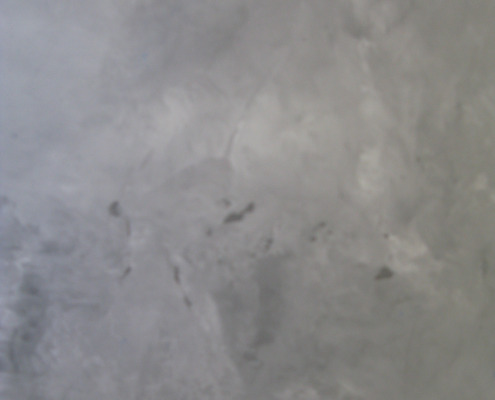 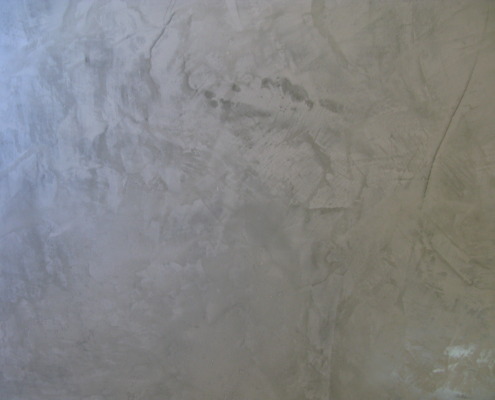 High polished Venetian plaster can be used in different applications to achieve the ultra modern look. 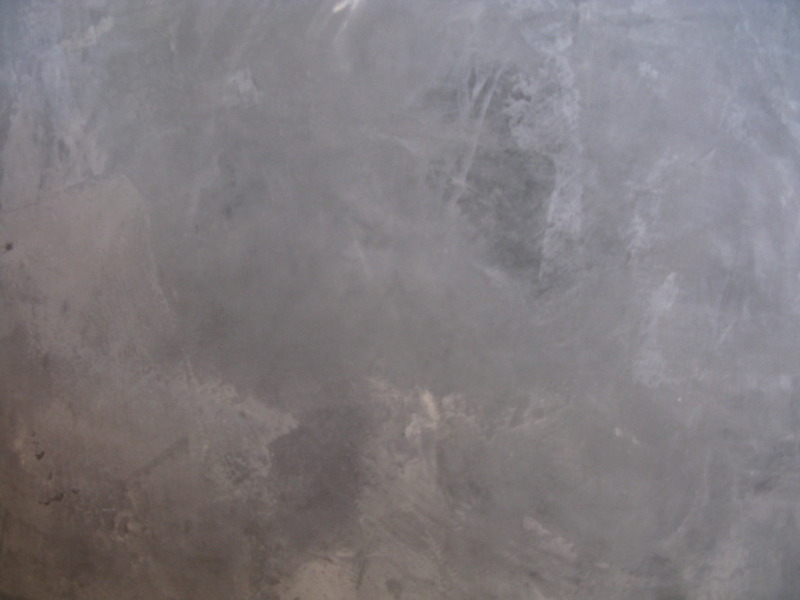 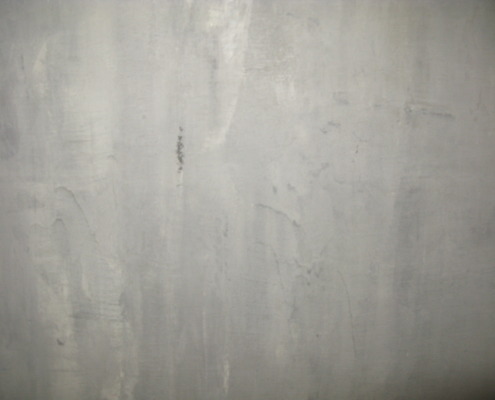 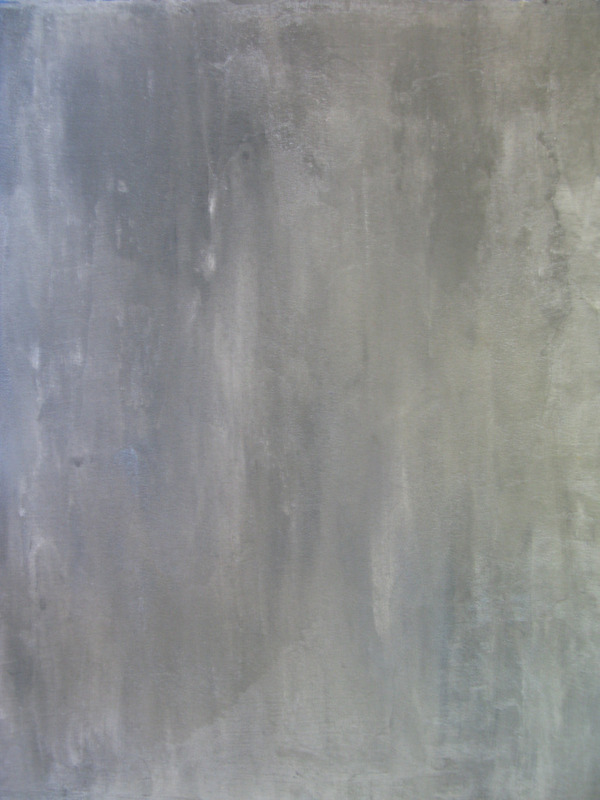 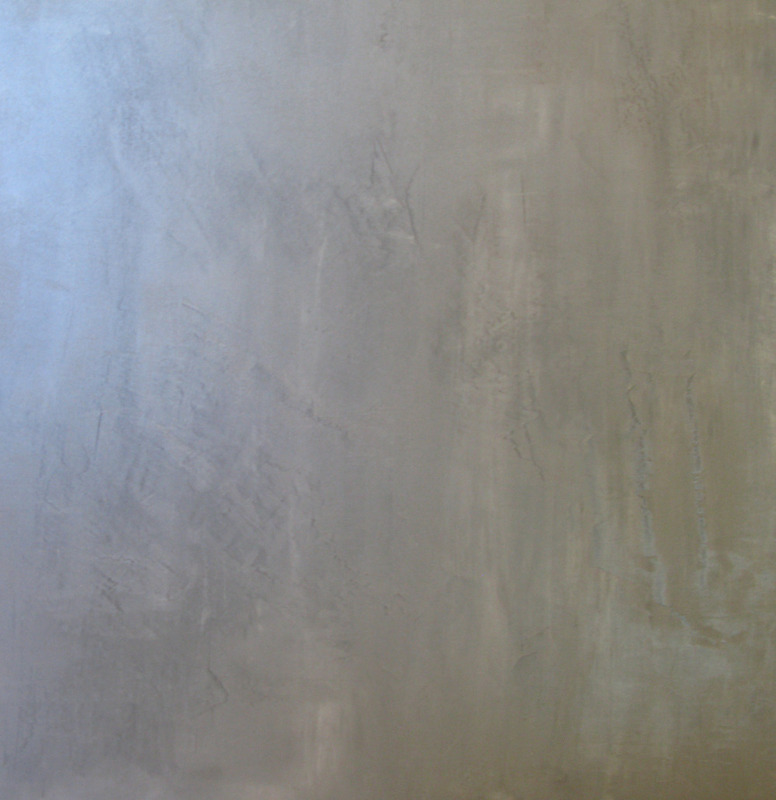 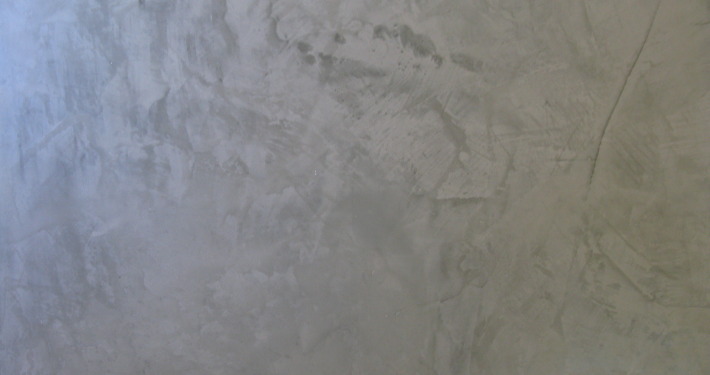 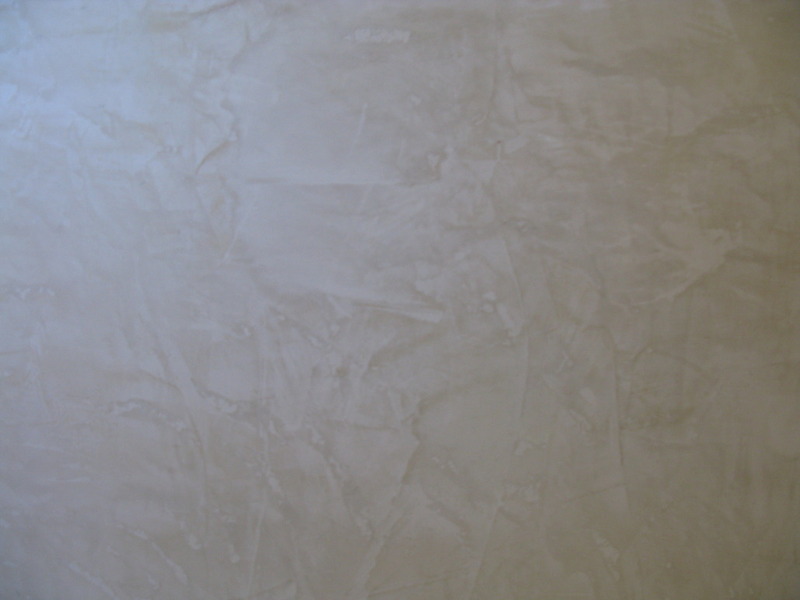 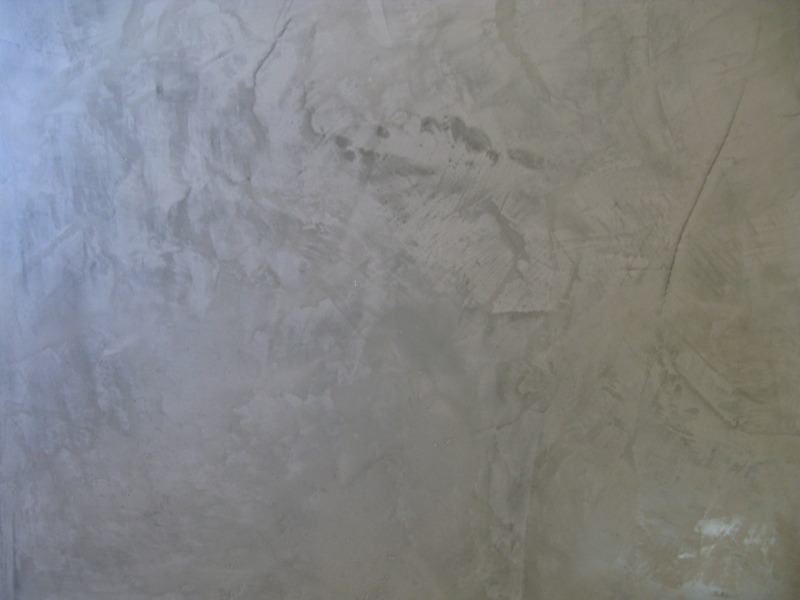 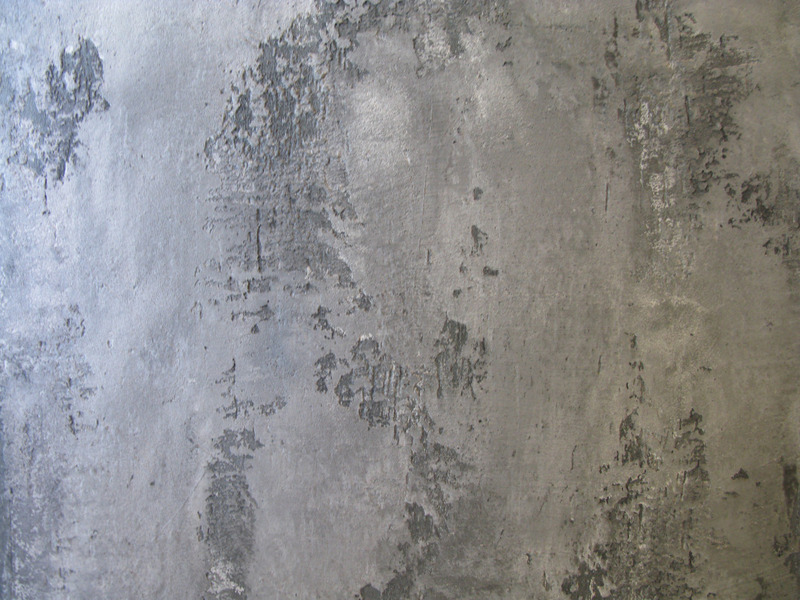 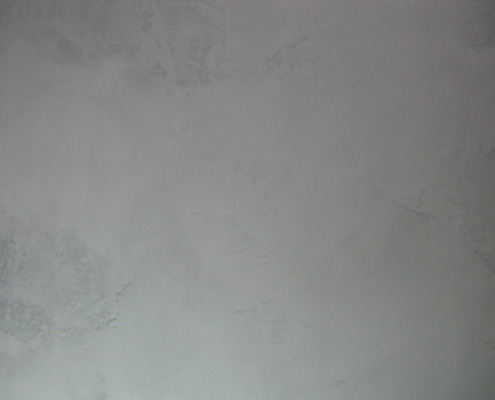 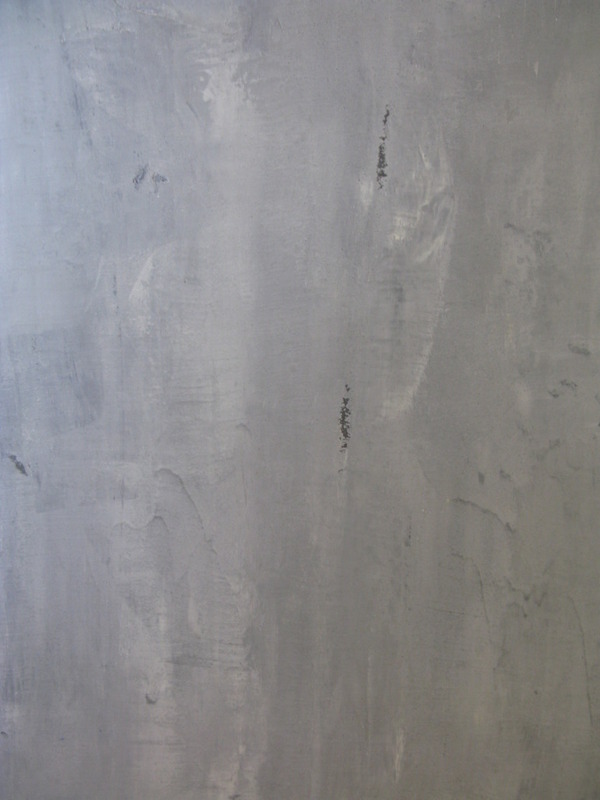 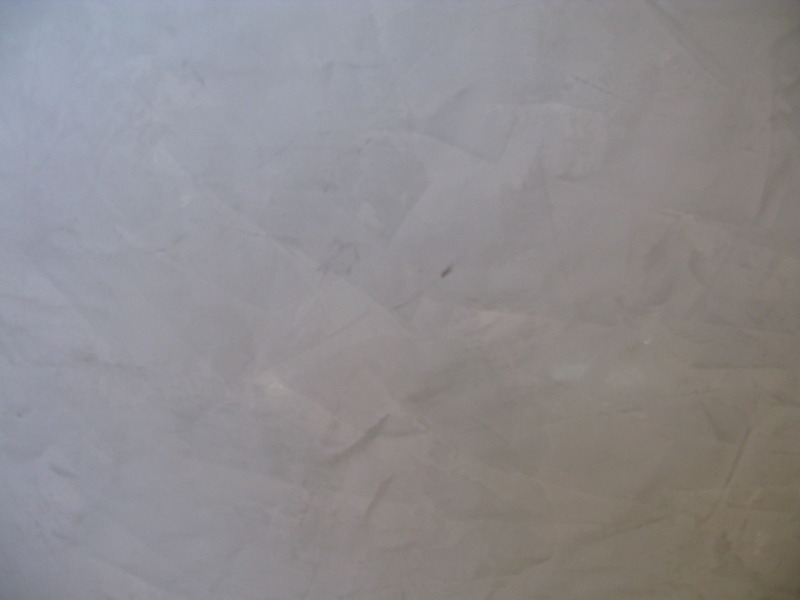 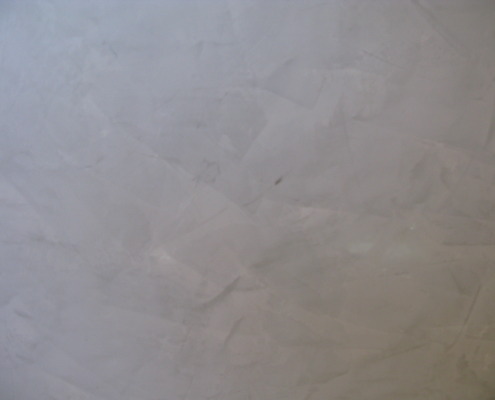 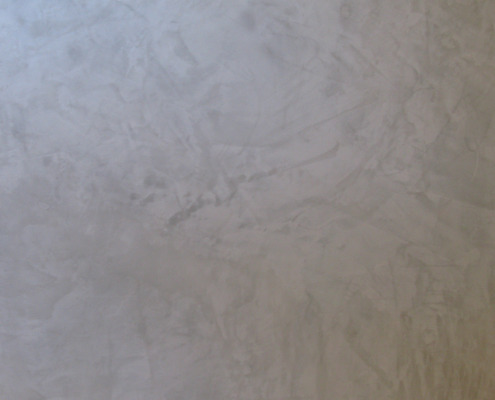 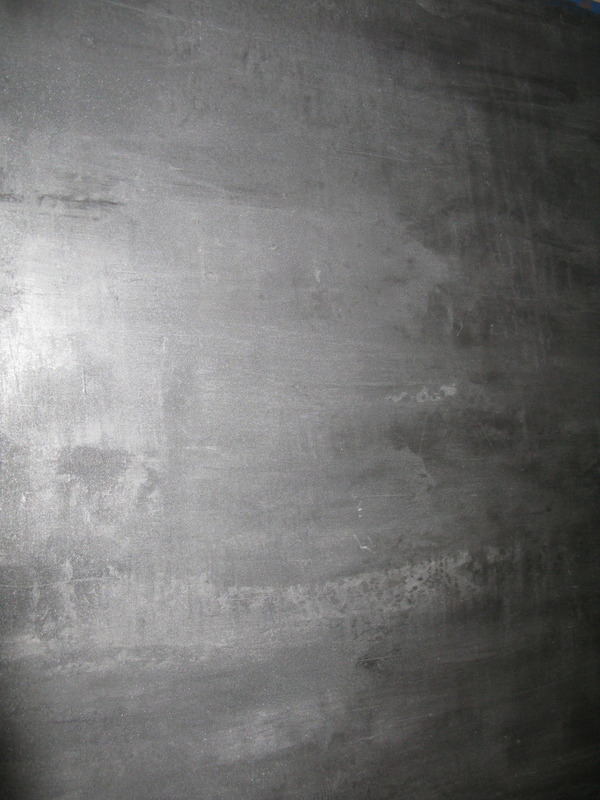 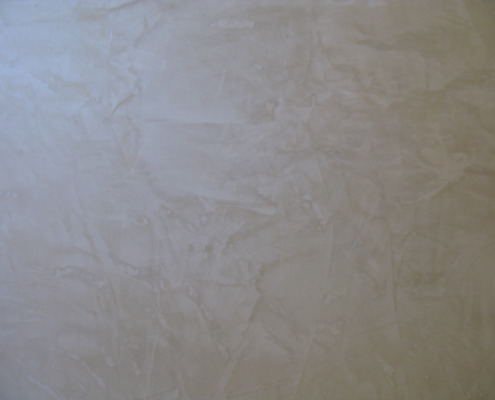 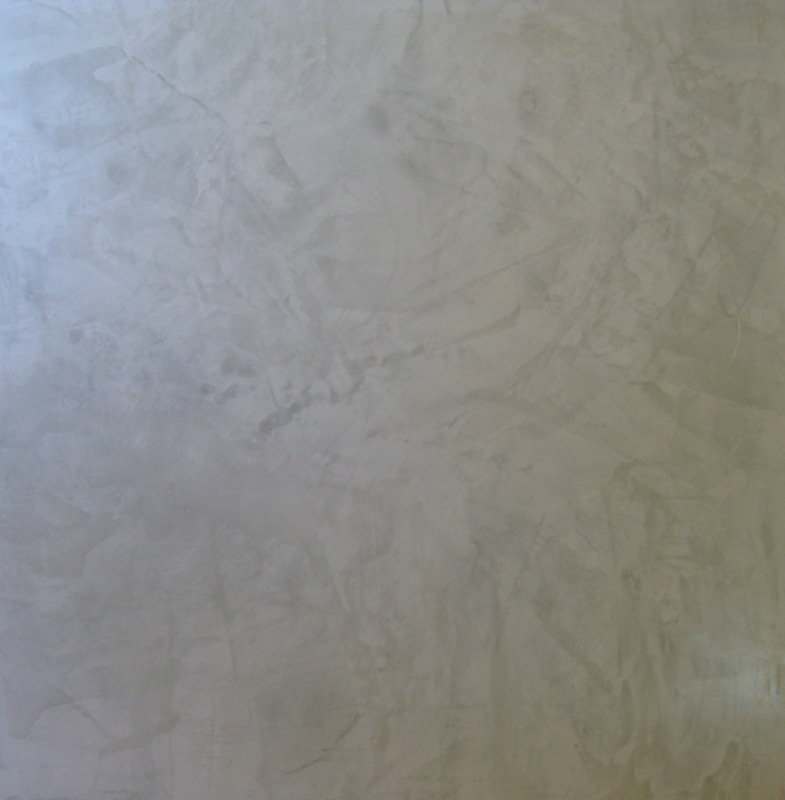 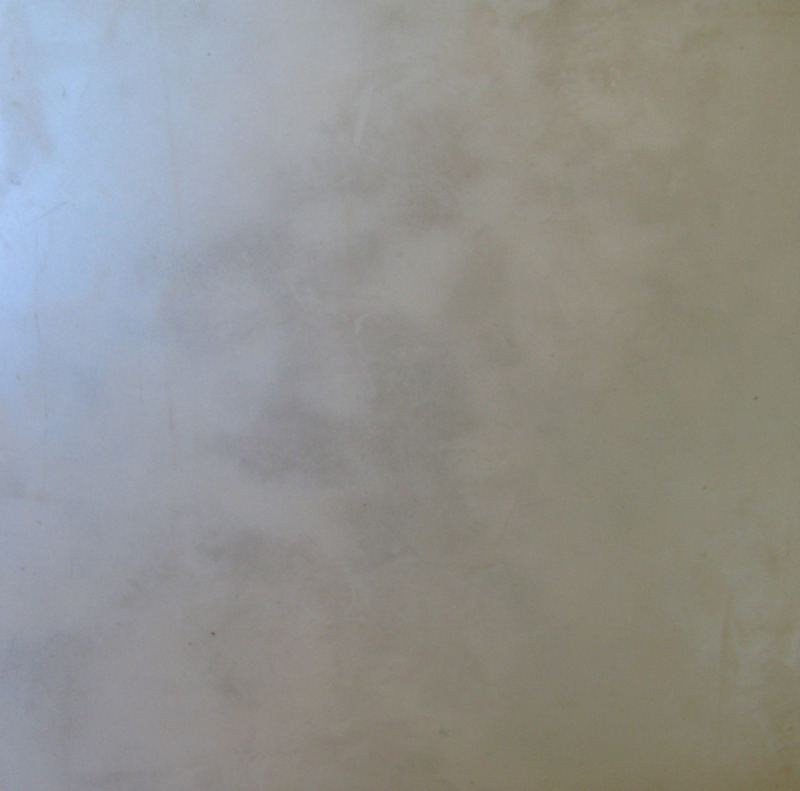 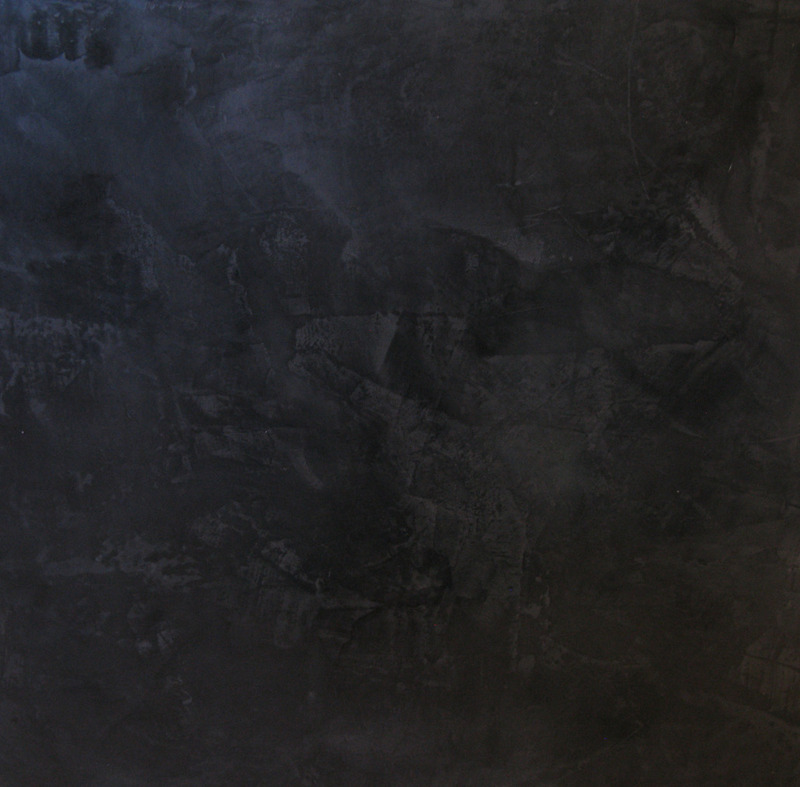 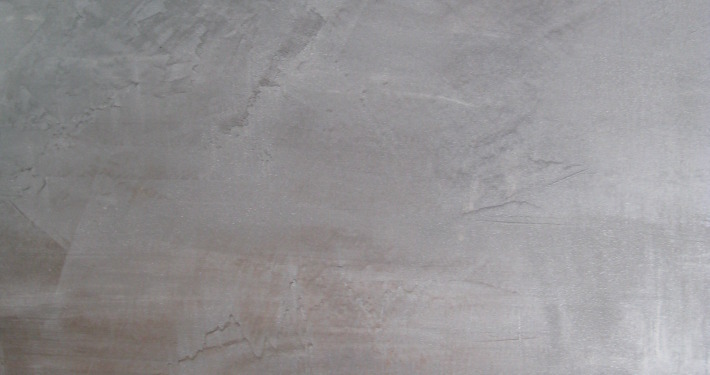 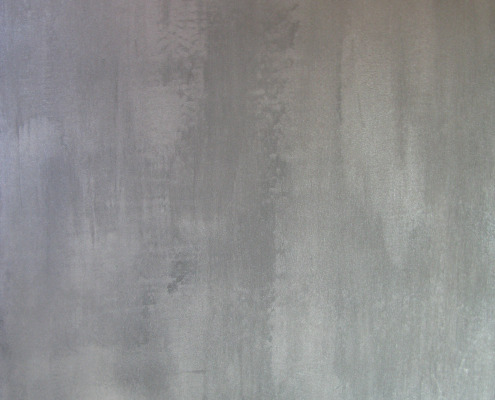 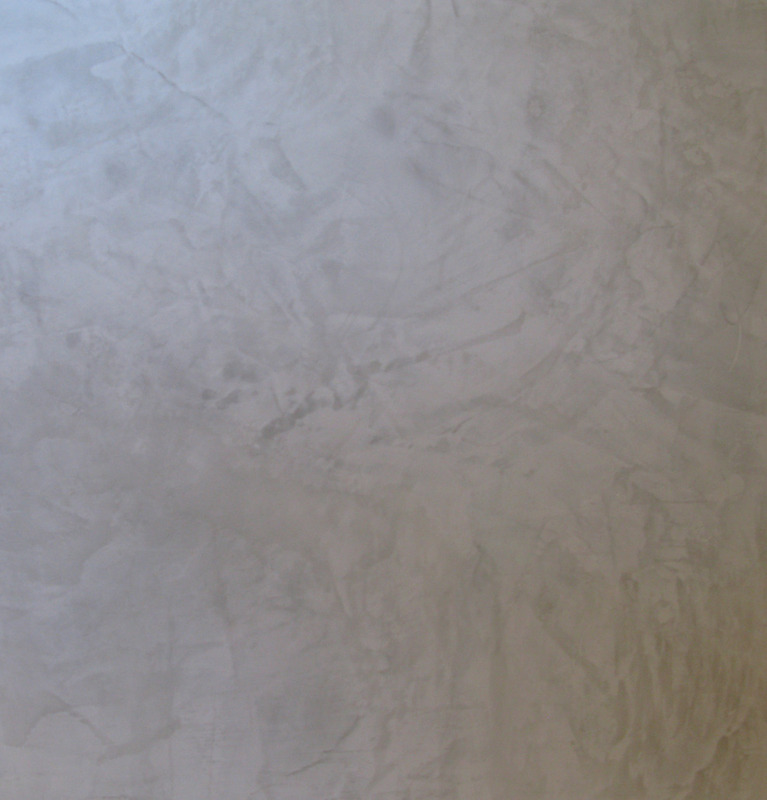 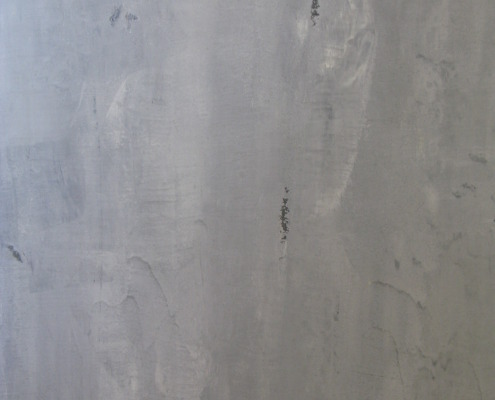 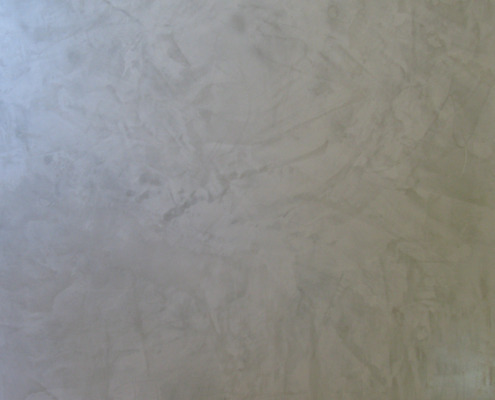 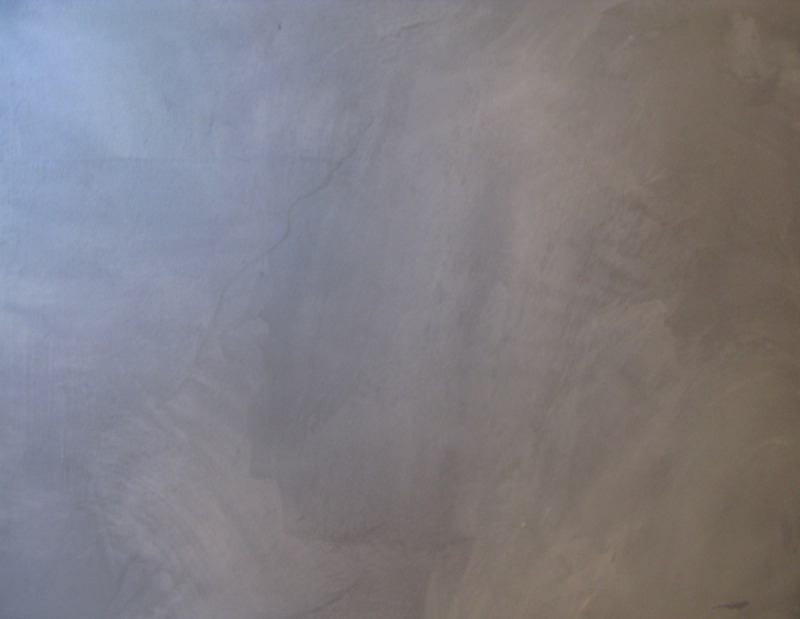 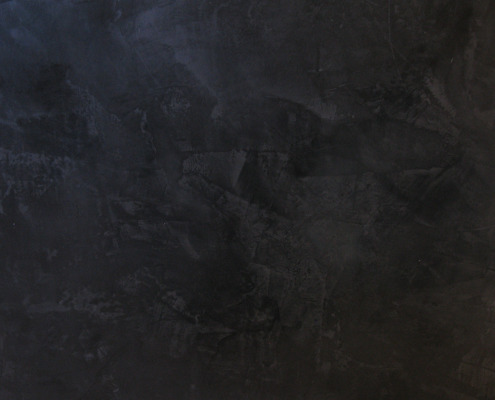 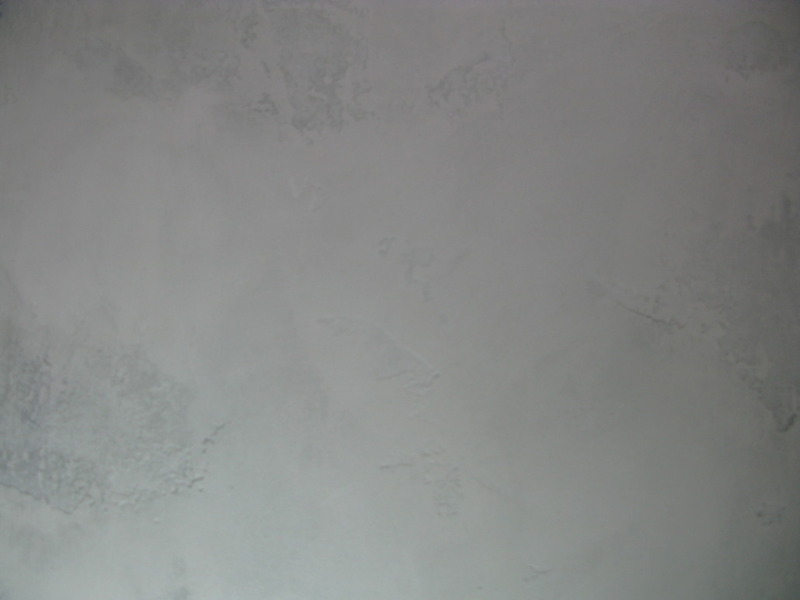 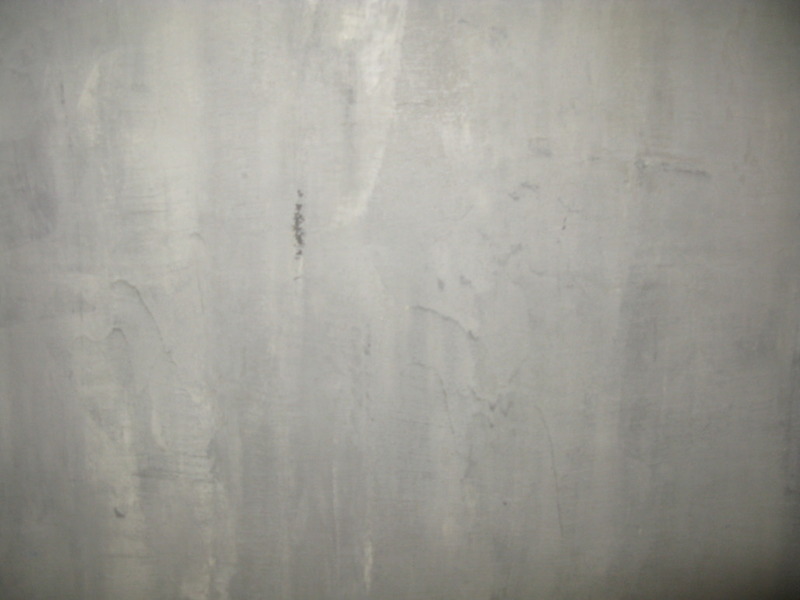 Venetian plaster can add a real luxury look to your wall surface. 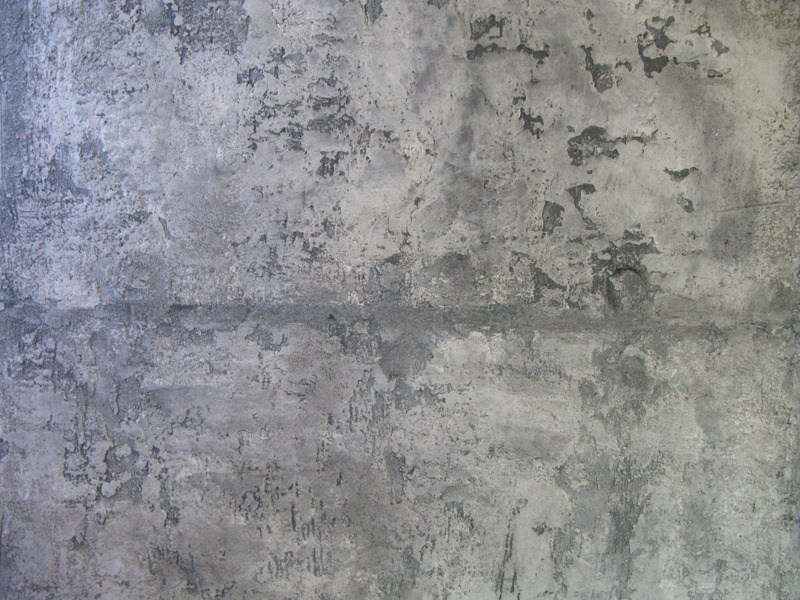 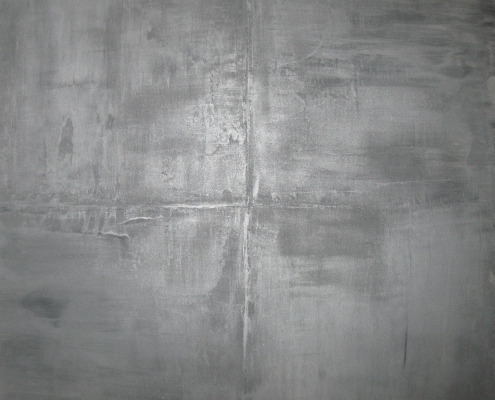 Modern concrete plasters add dimension to your contemporary space. 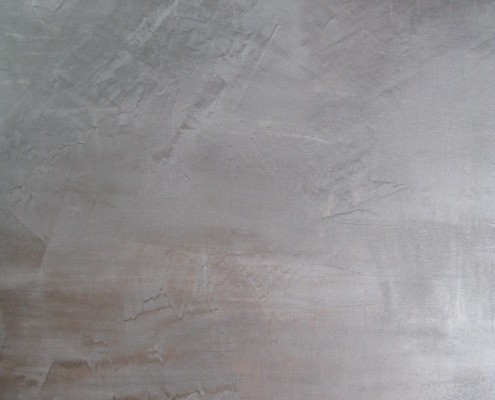 Available in matte finish, metallic silvers, burnished and polished. 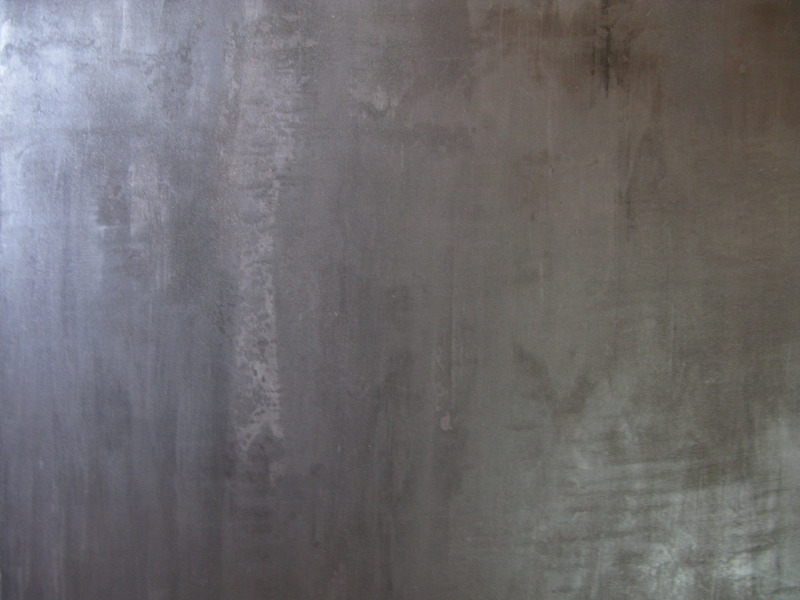 Modern concrete plasters are a great idea for a fireplace, accent walls or anywhere you want to add depth and structure to your space.